The Justice Department on Tuesday dismissed allegations from Republican lawmakers who claimed the Obama administration’s strategy for cracking down on gun-smuggling led to the botched Operation Fast and Furious, the Associated Press reports. Republicans allege the administration shifted its focus from seizing firearms from Mexican drug cartels to identifying gun traffickers. The idea was to track down drug kingpins and black-market weapons by following their track from low-level buyers in the U.S. to Mexico. 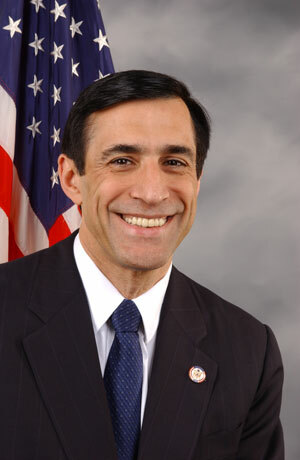 The Republican report “reiterates many of the distortions and now-debunked conspiracy theories that Rep. Issa has been advancing for a year and a half, including the fiction that the flawed tactics used in Fast and Furious were somehow the brainchild of the current administration as opposed to the reality that the pattern of flawed tactics dates back to 2006 and the prior administration,” Justice Department spokeswoman Tracy Schmaler told the AP. Posted: 8/1/12 at 8:20 AM under News Story.